Bears. As cool as they are, they can be complete assholes. They regularly eat post offices and Outbacks here in Colorado. They go through the trash, and generally make a nuisance of themselves. Despite being cute, they will eat you too if cornered. Killing Subarus is one thing. They are literally everywhere in Colorado. 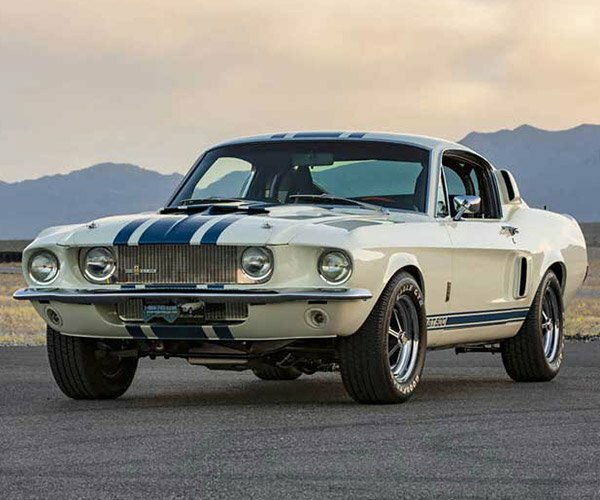 Killing a 1965 Shelby Cobra, on the other hand, is well… over the line. 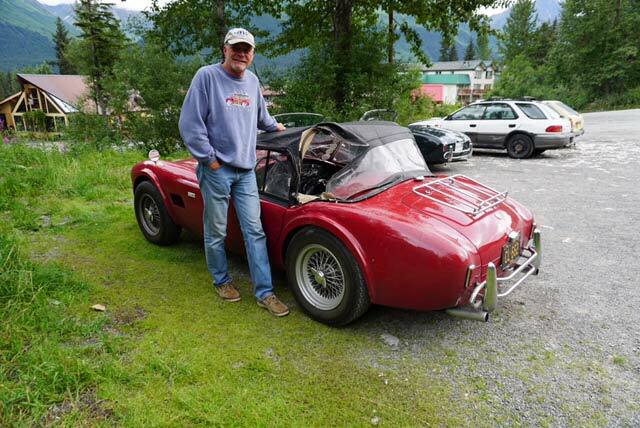 Sadly, that’s exactly what happened to Tom Cotter, the host of a show on Hagerty called Barn Find Hunter. 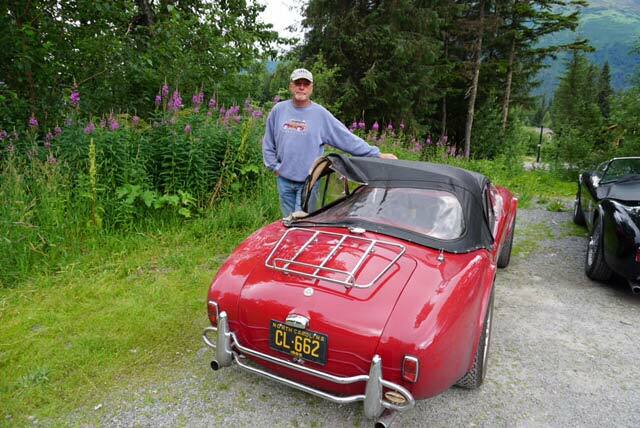 He was taking an epic Alaskan road trip in his 1965 Shelby Cobra. Cotter had the top up because they had to drive through an area where rocks were known to fall. But when he went to park the car with the roof up, he apparently had forgotten about some Fig Newtons he had in the car. The only thing between the Grizzly bear and those Fig Newtons was the Shelby’s original 1965 convertible top. The bear wasted no time opening that old vinyl to get at the yummy cookies inside. The car was mostly fine other than the top.